As we draw near to the Primary on May 22, 2018, I am reaching out to all of my friends, family, and Colleagues to ask a favor. It is my hope that you will share this information about my Candidacy with your Contacts to help push us forward through the Primary. 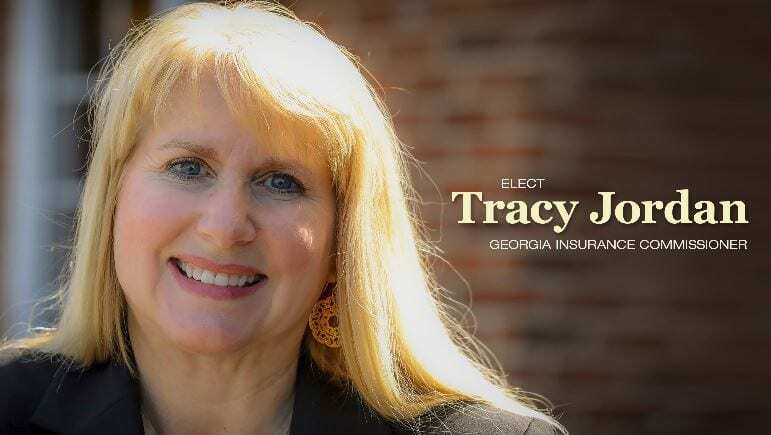 I am extremely grateful for the opportunity to run for your State Insurance Commissioner! 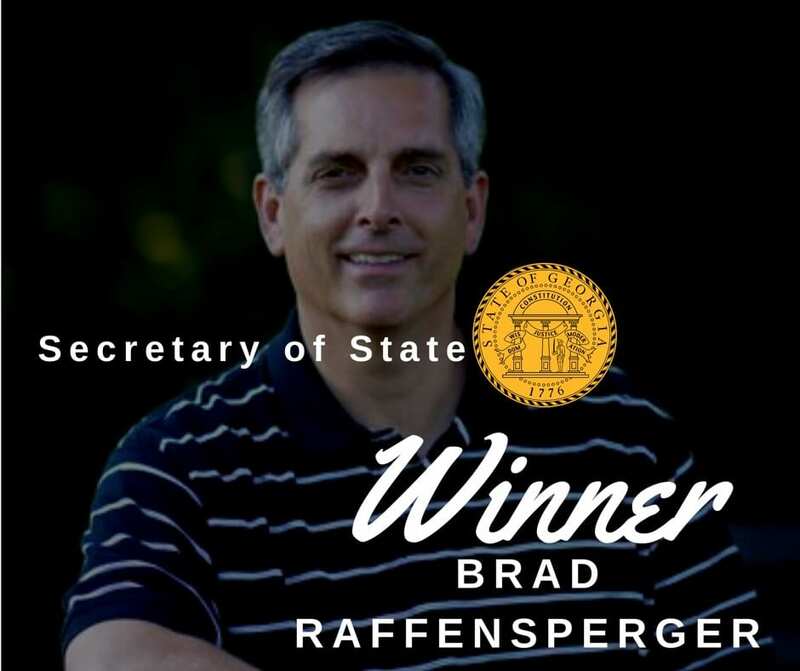 We have less than one week until election day and I ask that you consider me as your candidate. I am a conservative Pro-Life Republican. 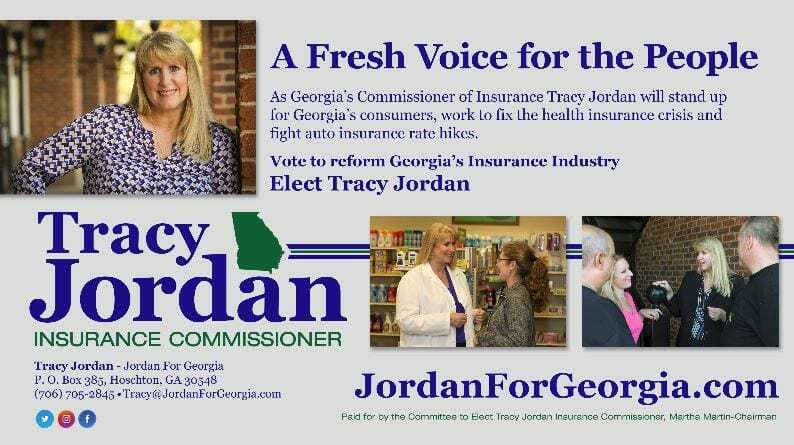 I am the only candidate not funded by “Big Insurance” and am truly running to serve the people of Georgia. You won’t see me on television, nor will you receive a postcard in the mail, but I am very encouraged by a recent surge in support. Should I earn your support, I ask to share my information with others. We have worked hard to get our conservative message out, but I need your help. I am a Pharmacist, Independent Pharmacy Owner, Realtor and former City Council Member. Both my professional and personal life experiences make me the best suited for this office. If you would like to talk with me, please call my cell, (706) 705-2845. This is a very important office for Georgia consumers. 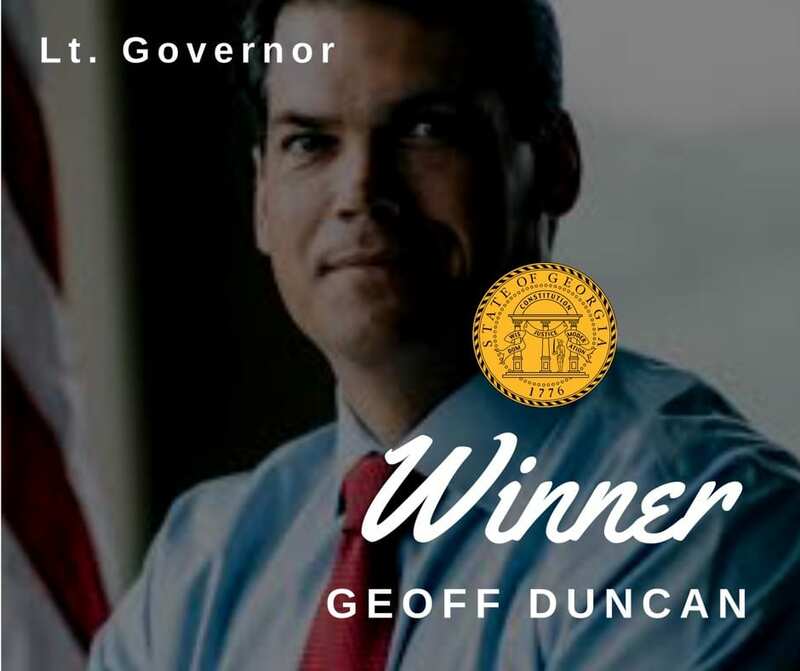 I would be honored to have your vote. Thank you in advance for sharing this with your friends and family!